This is the saddest information today which just arrived by the phone from friends in Poland. 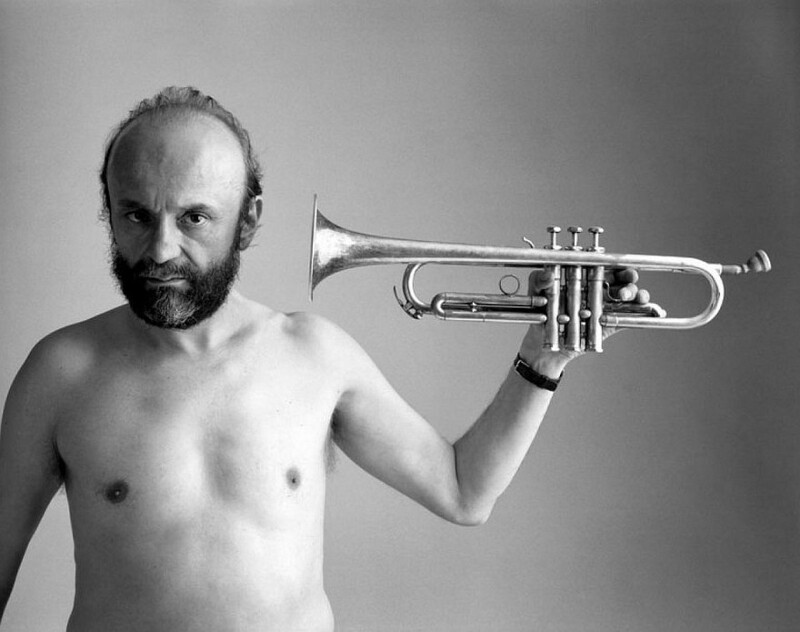 Tomasz Stanko – the biggest figure of The Polish Jazz and musician of the Iconic format, has passed away early morning in Ontological Hospital in Warsaw. Artist was fighting back a lung cancer since few months. He was 76. Farewell Tomasz and R.I.P in peace.